Nearly two decades ago a motley collection of dreamers, thinkers, artists, radicals and romanticists decided to get together under the stars over a summer weekend. They wanted to make a place to party, free your minds, lose your hearts, learn, discuss and be inspired and see what is achievable as a genuine community. 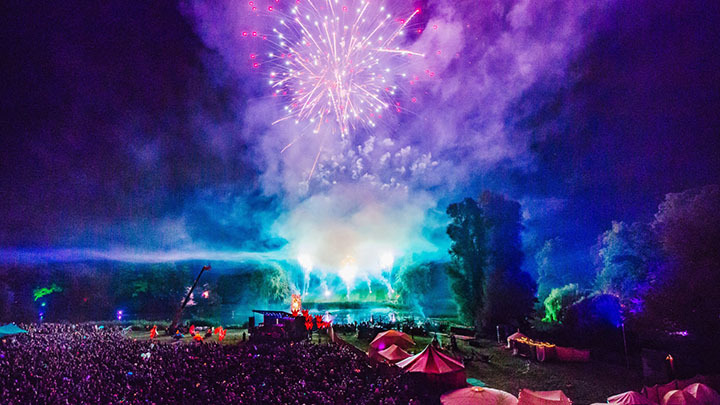 Shambala is a space to play, to reinvent, revitalise, and return to the world fuelled-up on the beauty of being alive. It’s a playground, a realm for wild experimentation and alternative education, where unforgettable life skills are shared, learned and put to use.